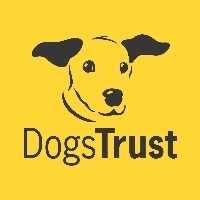 The Dogs Trust Shoreham Christmas Fair is coming to Town! 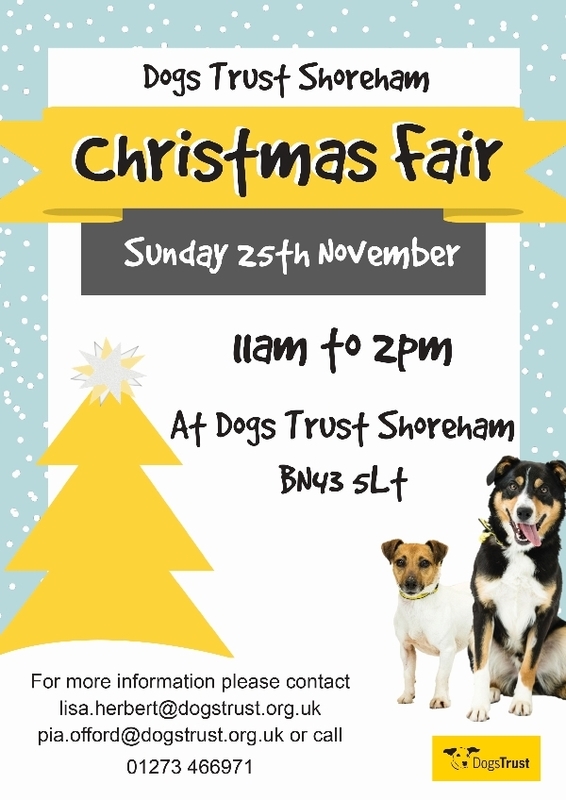 Join us at our annual 🐶 Dogs Trust Shoreham 🎅 Christmas 🎄 Fair ❄️ on Sunday 25th November 2018! The event will be packed full of fun for all the family, including four-legged-friends, with loads to see and do including Carol Singers, stalls Selling items for dogs and humans, Dogs Trust items, Decorated Doggy Boneos, Seasonal Glitter Tattoos, a big Raffle, Tombolas - as well as Festive Refreshments! The Christmas Fair will take place at our Shoreham-by-Sea rehoming centre on Brighton Road, and will run from 11am to 2pm. Entrance is only £1 per adults, children and dogs go free. Parking is available onsite or nearby at the Adur Recreation Ground car park. We look forward to see you there next weekend!